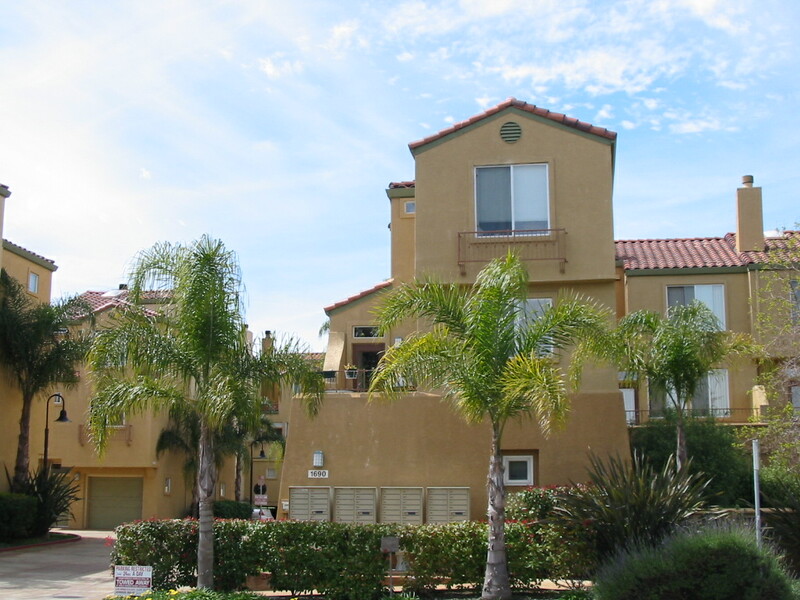 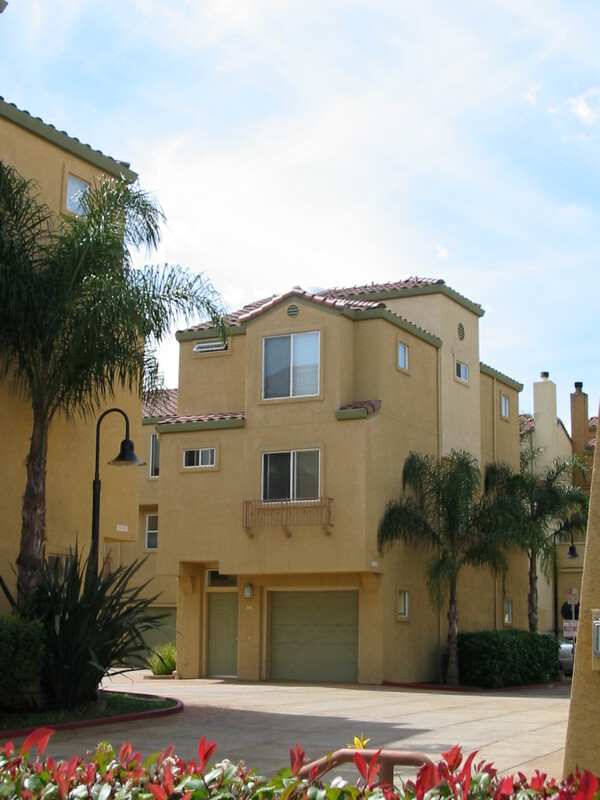 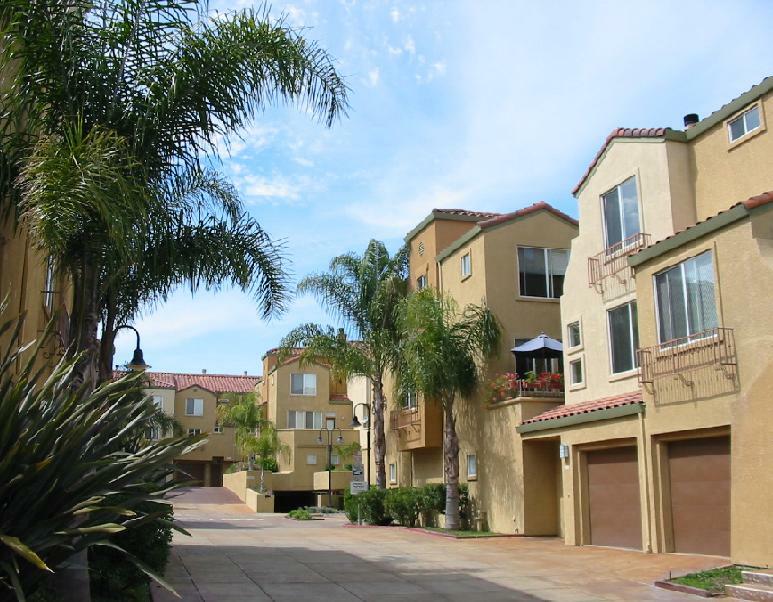 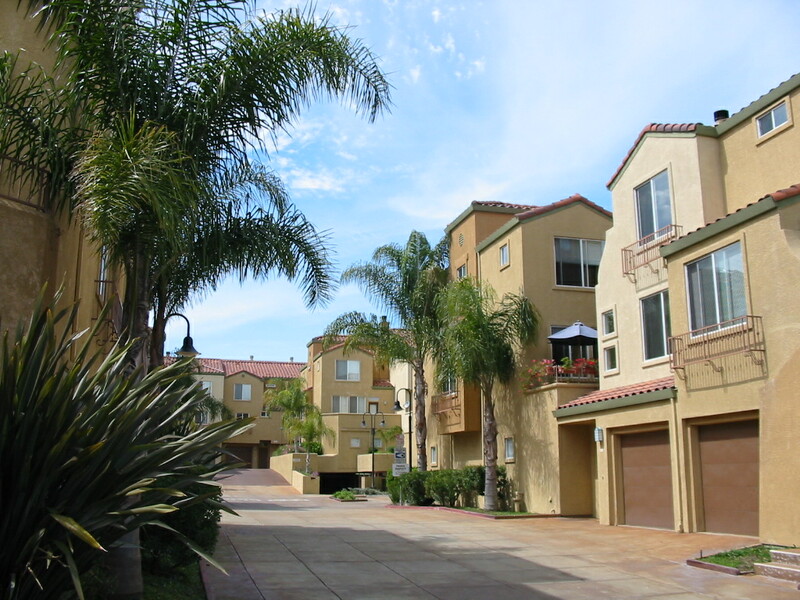 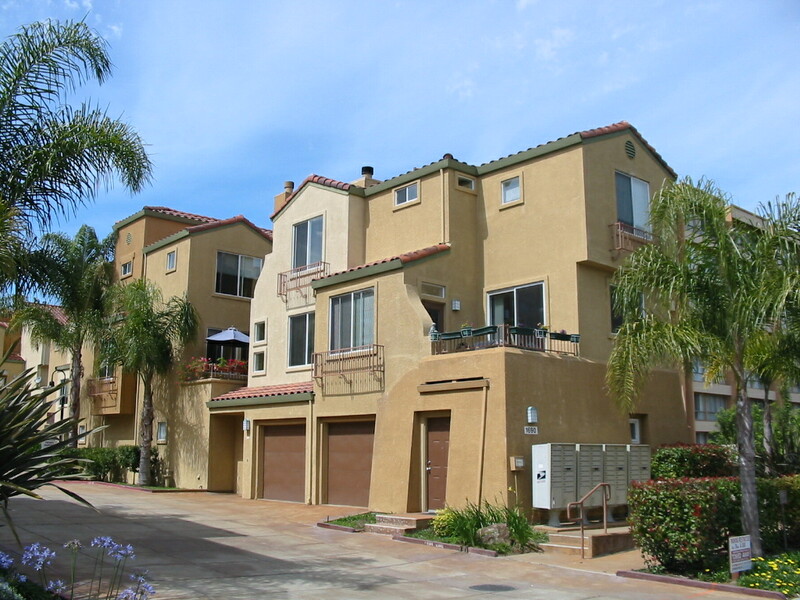 Verona Townhouses is a residential community in Santa Clara which provides 58 three-story townhouse units in seven wood-framed buildings, and a 37,200 square foot semi-subterranean parking garage. 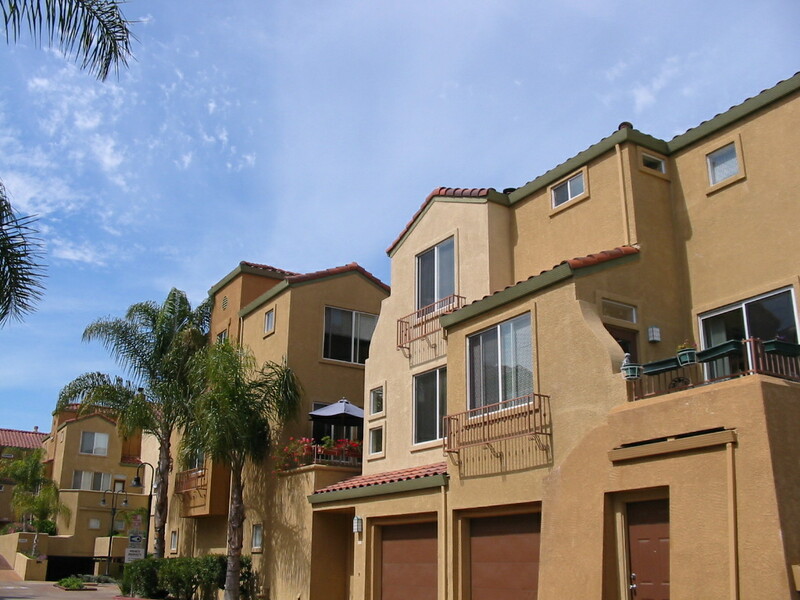 For this project, Peoples Associates provided the structural design for the townhouses. 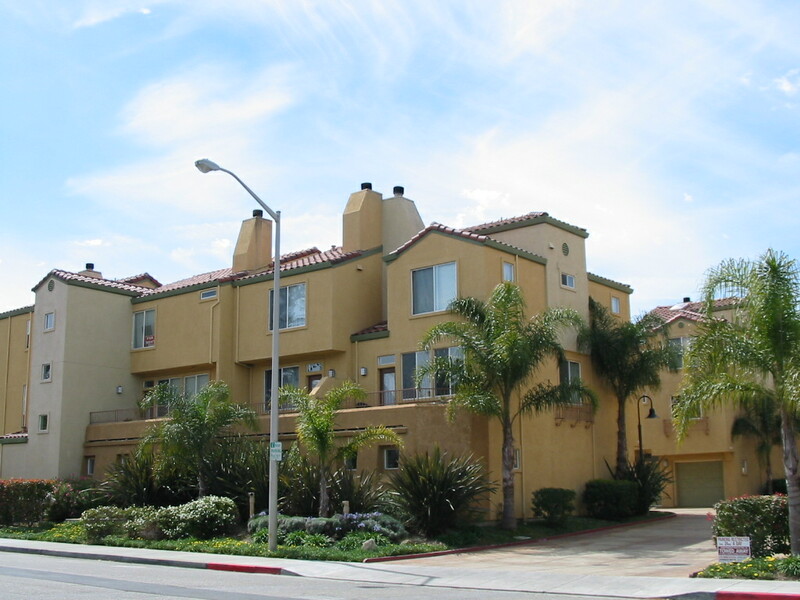 The structural design for the elevated podium over parking was provided by Watry Design Group. 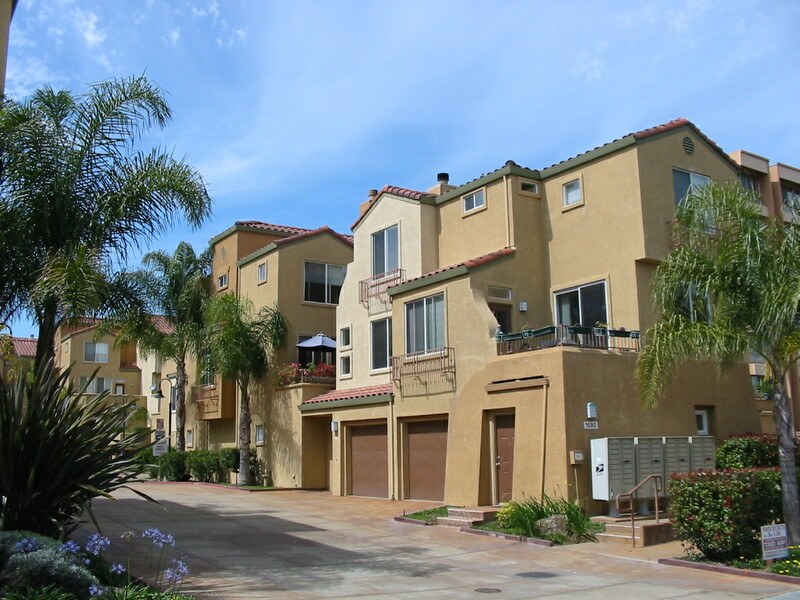 Half of the townhouse units are constructed on grade and the remainder on the podium. 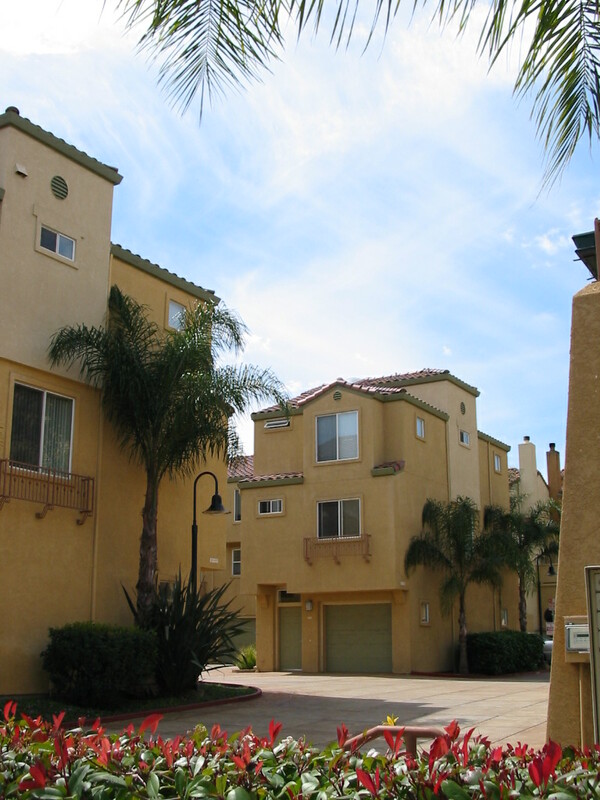 Each unit exhibits grade level parking, vaulted entries and ceilings, and extensive offset walls.